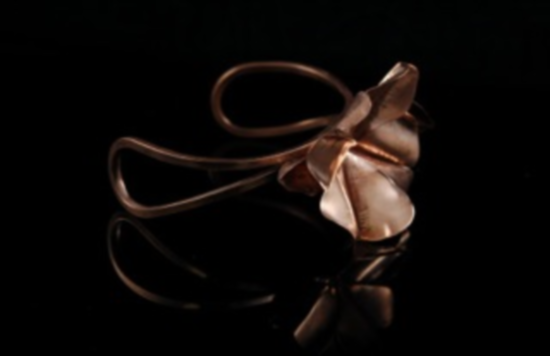 On September 14th, 2013 from 12-5pm, the Meet the Artist Series is returning to Cristina Hurley Gallery with Jewelry designer and Boston Handmade member Lynn Mohney! Lynn and her husband, Duane Mohney, create beautiful metal jewelry under the business name Prunella's Workshop. Prunella's Workshop is a wife and husband family business that specializes in metal jewelry and clothing accessories inspired by the medieval and renaissance periods. 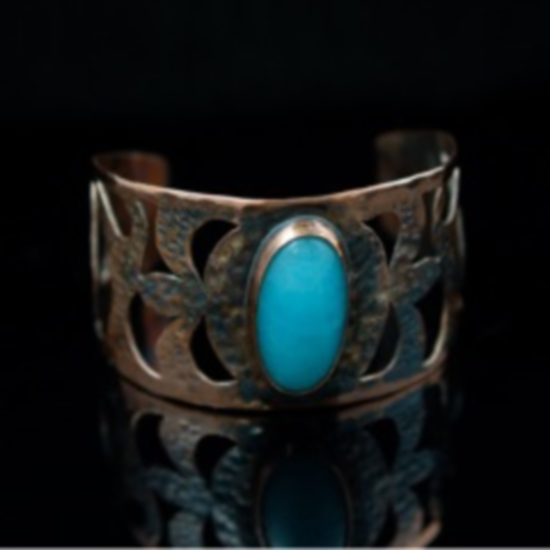 They have a love of the past, and a fascination with the many similarities ancient jewelry has to the current fashion in jewelry. Some of the work strives to be as authentic as possible to the period whence it originated; other pieces are mere inspirations from the past with a modern flair. The pair have a great fondness for the oral tradition of fairy tales and folk lore, which they try to incorporate into their work. 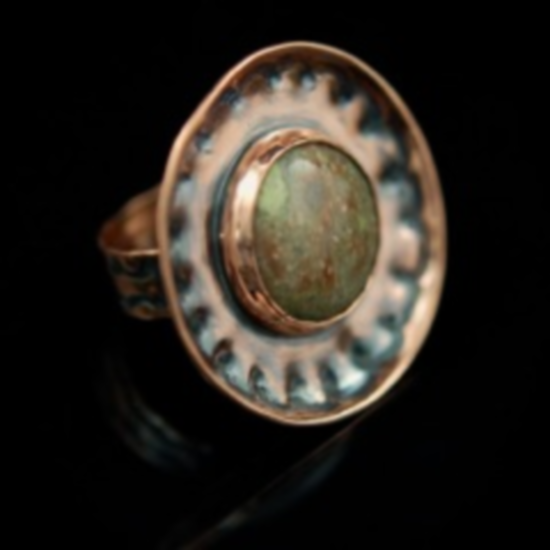 Lynn Mohney, the Designer, obtained a degree in graphic design in 1996 from Notre Dame College, and has various works in multi media; however, it was not until 2006, that she found her calling to work in precious metals. She discovered there was something truly empowering about taking a seemingly hard, inflexible substance, like silver or copper, and easily manipulating and bending it to succumb to your will. As a result, Prunella's Workshop was born. In 2012, she was able to pursue metal working full time. Her partner in crime, Duane Mohney, fabricates many of Lynn's designs and is the caster as well for the occasional cast piece. Duane is a software engineer with a degree from Fitchburg State University.